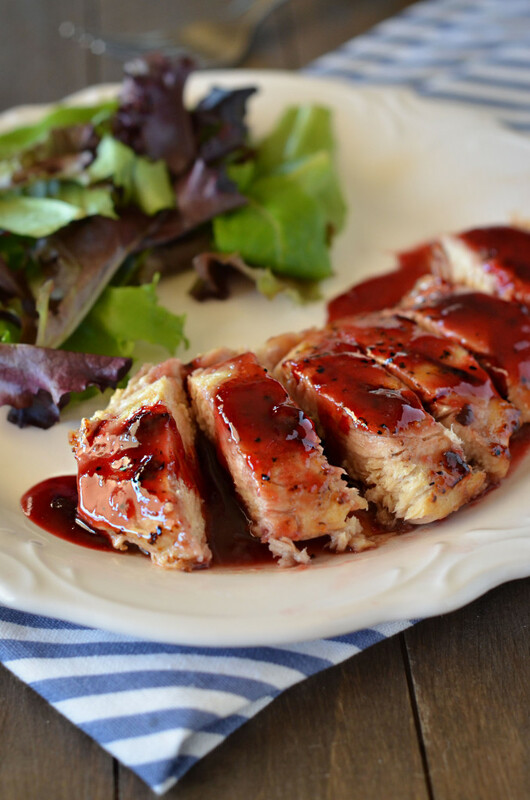 A basic piece of grilled chicken gets a makeover with a heavenly, kind-of spicy Raspberry sauce. This chicken is truly delicious and quick and easy to make. 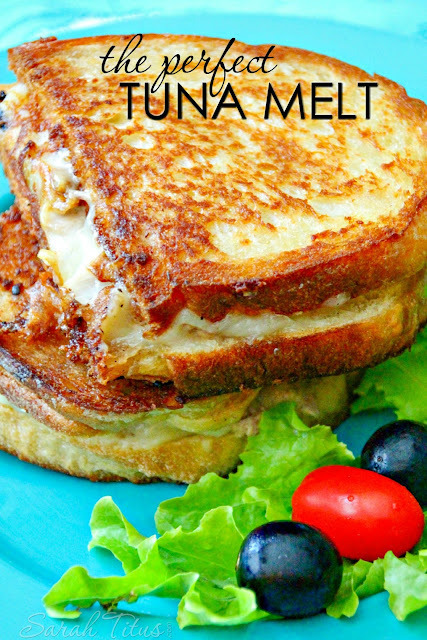 A great dish to serve on a busy weeknight! I served ours with a healthy side salad, and we were in dinner heaven. The Raspberry sauce is divine and so flavorful! I didn’t think it was spicy at all, but if you’re really sensitive to spicy stuff use half the amount of the chipotle chili peppers and you’ll be good to go. Heat olive oil in a large, non-stick skillet over medium-high heat. Pound chicken to 1/2 inch thickness. Season both sides with salt and pepper. Cook chicken in skillet, on each side for 4 minutes, or until done in center. Remove from skillet and set aside to rest. Meanwhile, in a medium saucepan, add Raspberry jam, pureed chipotle peppers in adobo, apple cider vinegar, garlic powder, onion powder and salt. Cook mixture over medium heat until it comes to a boil. Reduce heat to low and keep warm until chicken is done. Serve each piece of grilled chicken with 1/4 cup of Raspberry sauce drizzled over the top.